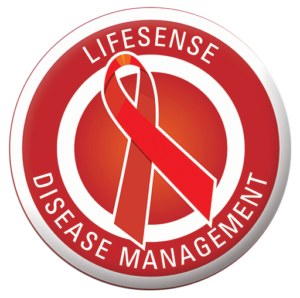 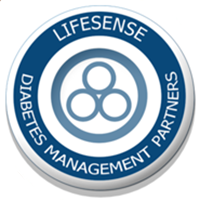 A division of LifeSense Disease Management is a registered managed care organisation specialising in Diabetes Management. 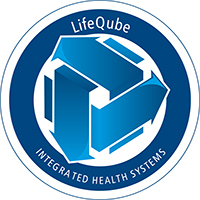 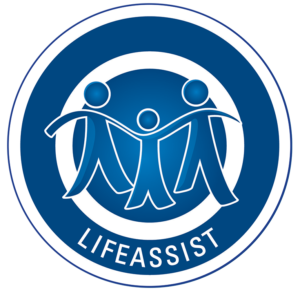 LifeAssist provides innovative employee wellbeing and health risk management solutions. 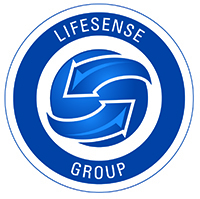 Delivering first world mobile technologies to the Developing World effectively, consistently and at a sustainable cost. 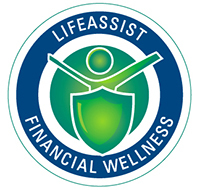 LifeAssist Financial Wellness provides a unique Financial Counselling service that encompasses both a front end (training) as well as a back end (financial wellness call centre) solution.